On the edge of fog city stands a chocolate factory. Built out of red brick and with shining blinking lamps, it is just like Charlie’s chocolate factory. Amidst the ice cream and chocolate fountains and heaps of chocolate bars one blissfully forgets that the buildings are only a charming but thin shell. 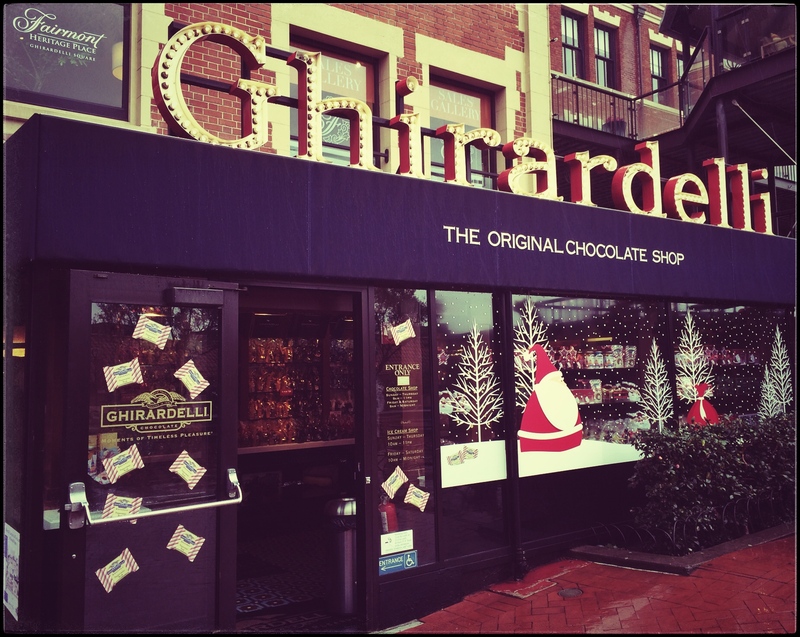 No chocolate has been made at Ghirardelli’s for years, and after extensive googling I still am no wiser as to where the chocolate comes from. 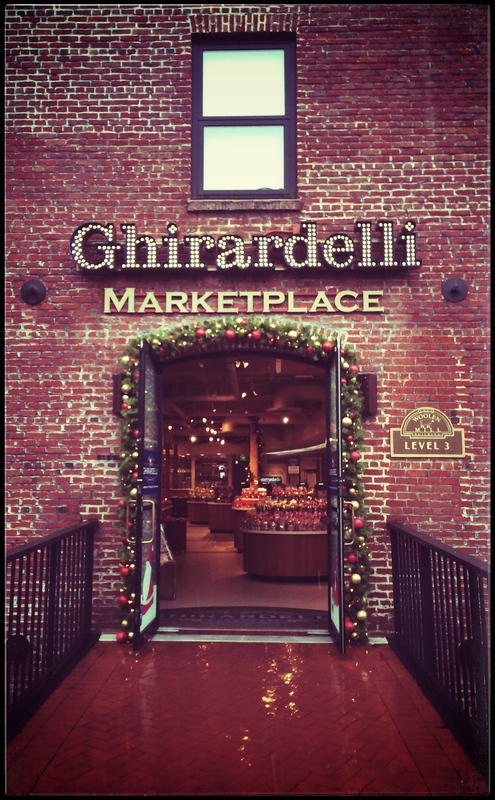 Perhaps I must heat myself a cup of mint cocoa and consider the possibility that Ghirardelli’s chocolate is shipped from outer space – and is literally heavenly. Categories: Travel | Tags: California, sights, USA | Permalink.